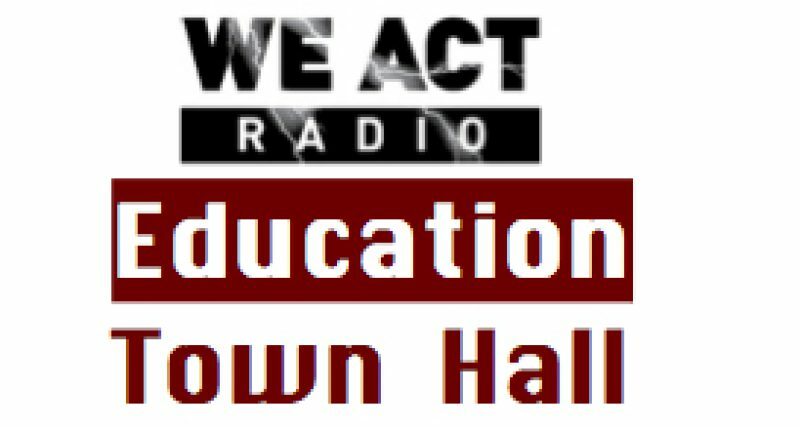 The Education Town Hall celebrated its first anniversary on February 7. Matthew Frumin, Candidate for DC City Council At-Large, was the in-studio guest. Joining remotely were David Grosso, At-Large Member of the DC Council and member of the Education Committee, and Ab Jordan, chair of the Ward 8 Education Council and ANC commissioner. Also commenting: Ron Pinchback, co-host of SpeakEasy on WeActRadio.com.